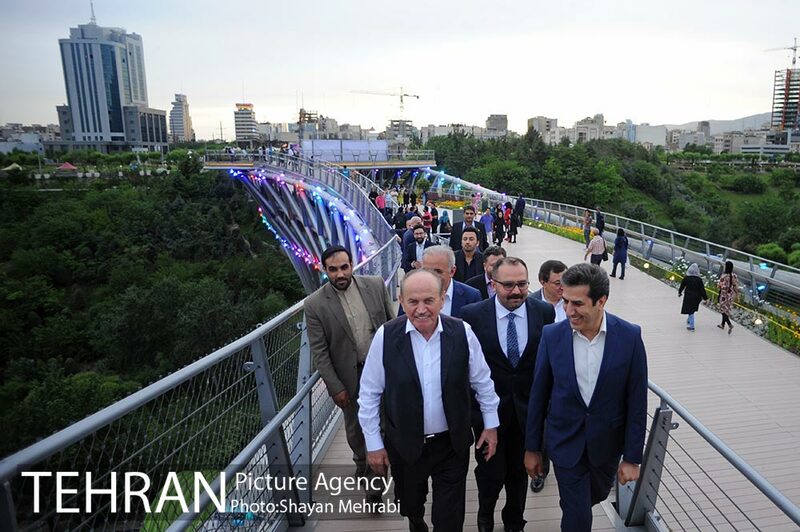 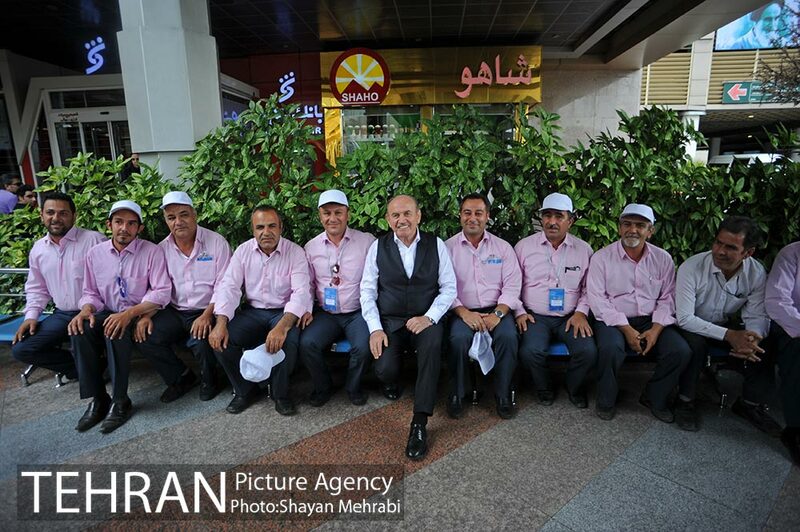 A delegation, headed by Istanbul’s mayor Kadir Topbas, traveled to Tehran last week to attend the meeting of the United Cities and Local Governments, Middle East and West Asia (UCLG-MEWA). 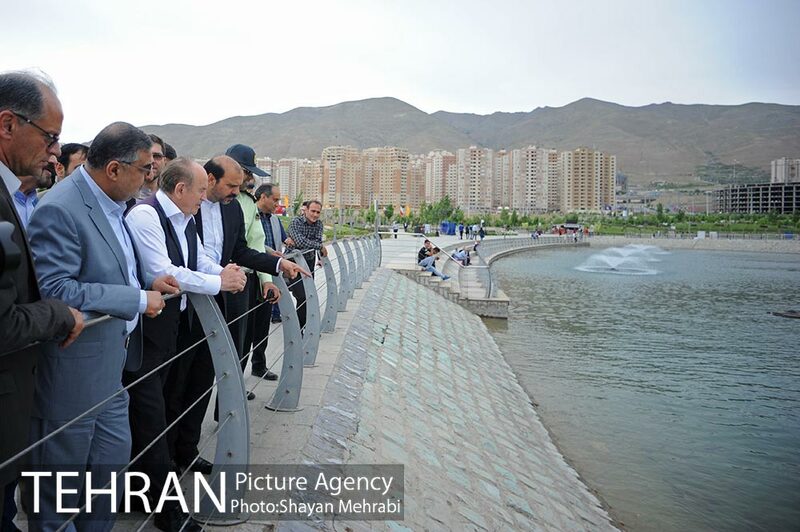 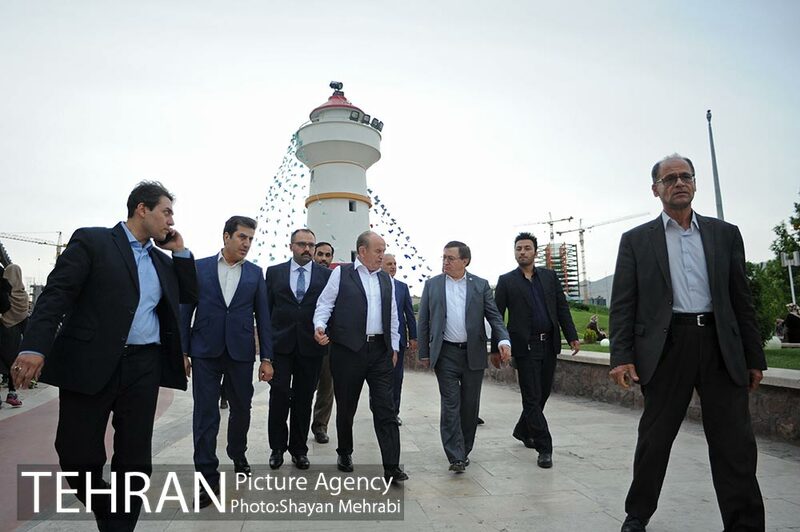 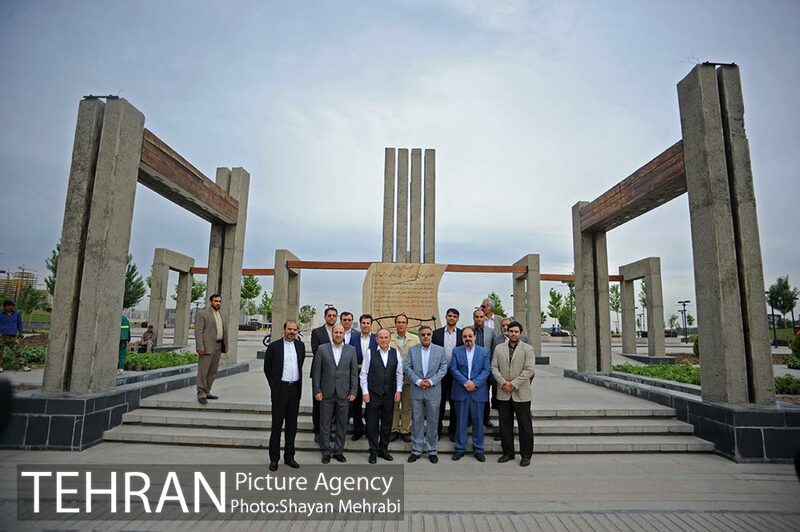 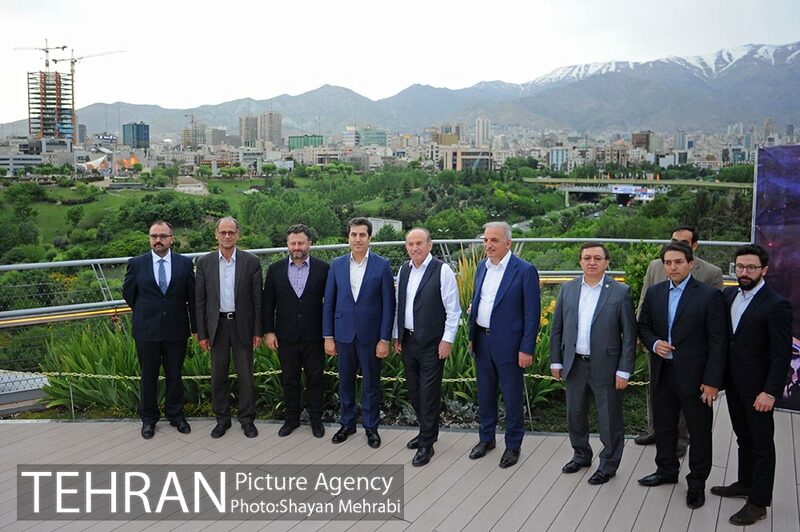 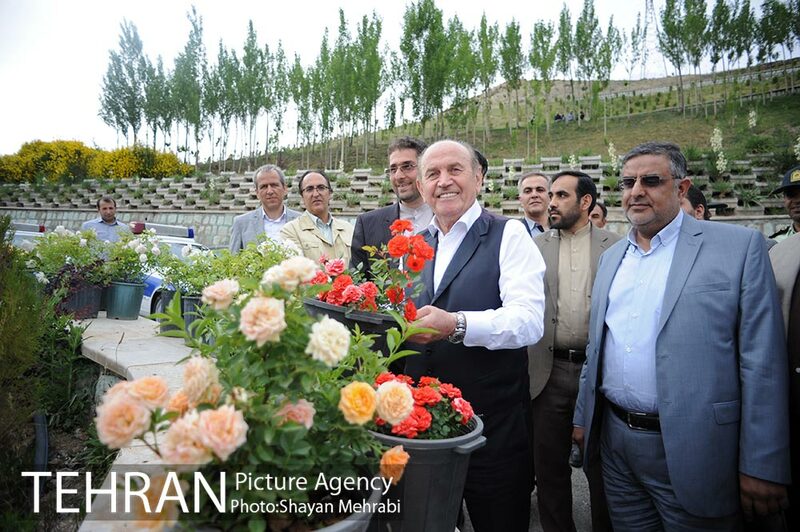 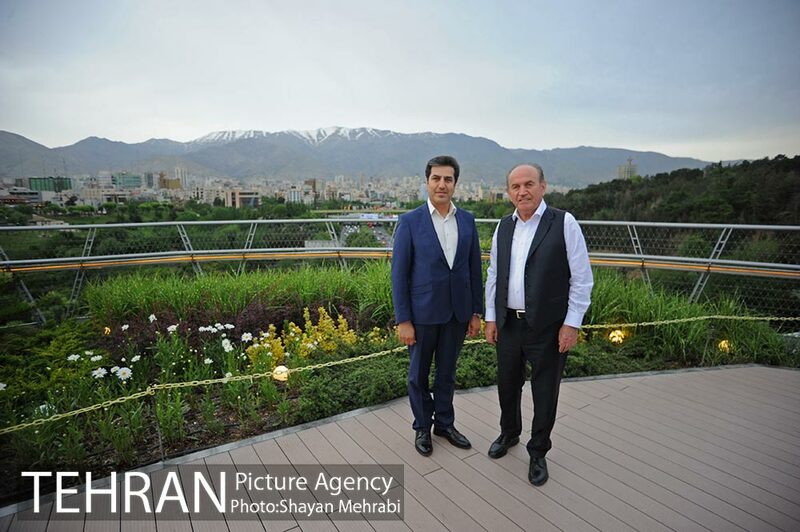 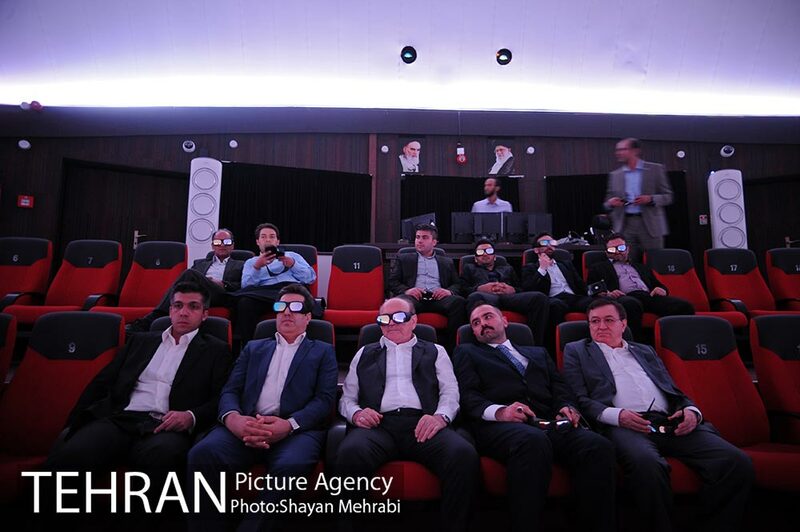 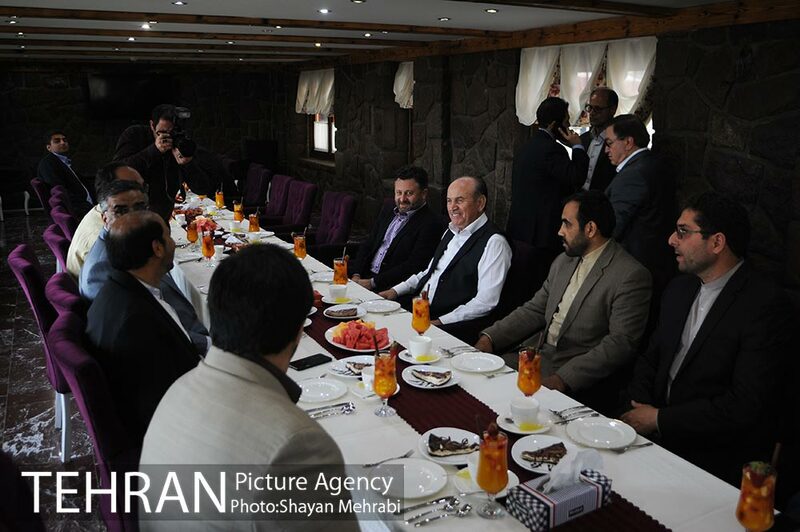 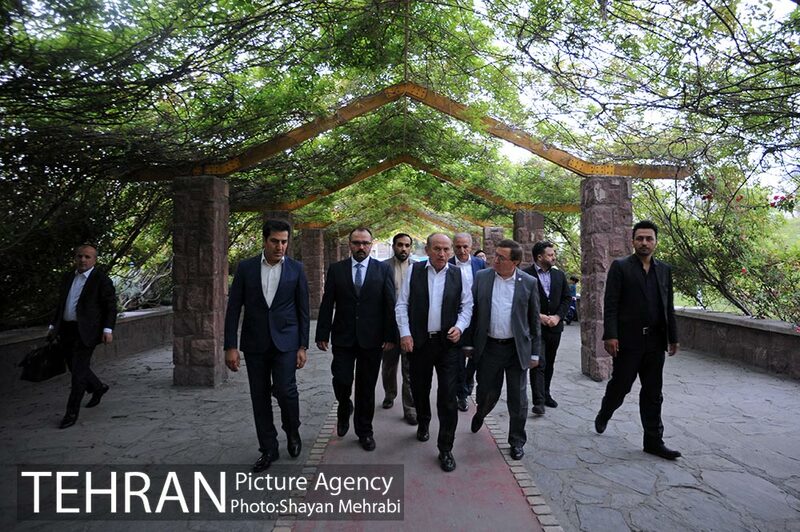 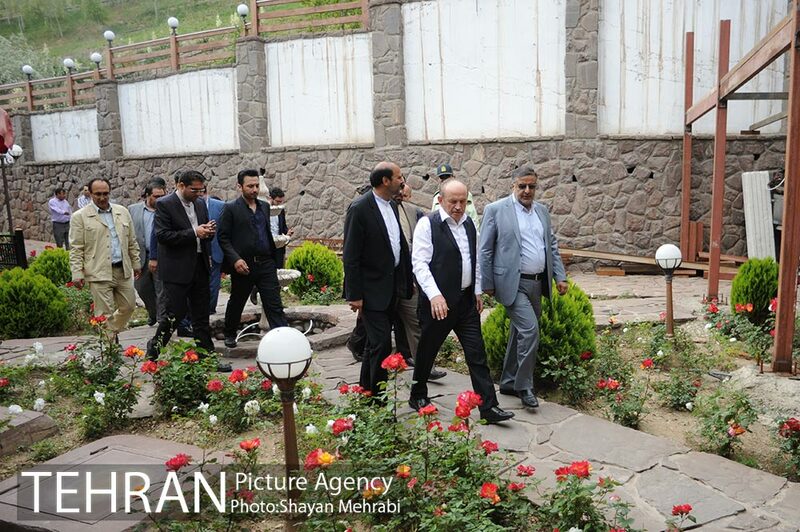 The delegation visited urban projects in Tehran and met with mayor, Mohammad Bagher Ghalibaf. 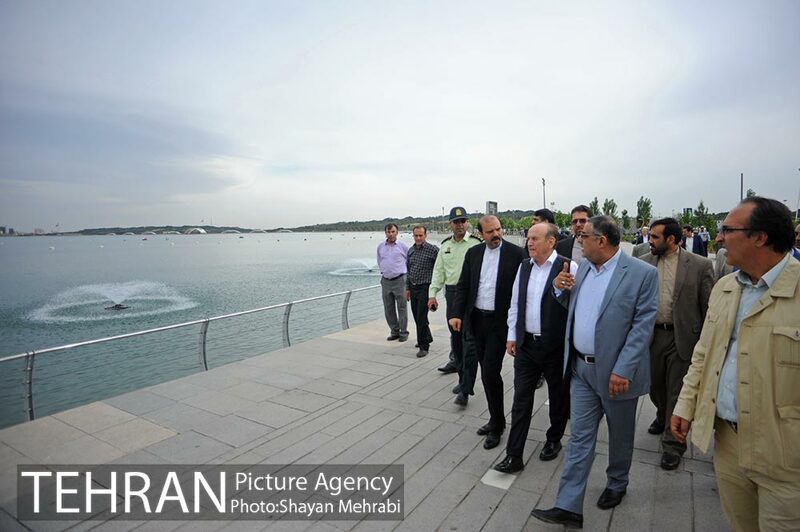 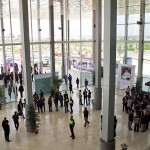 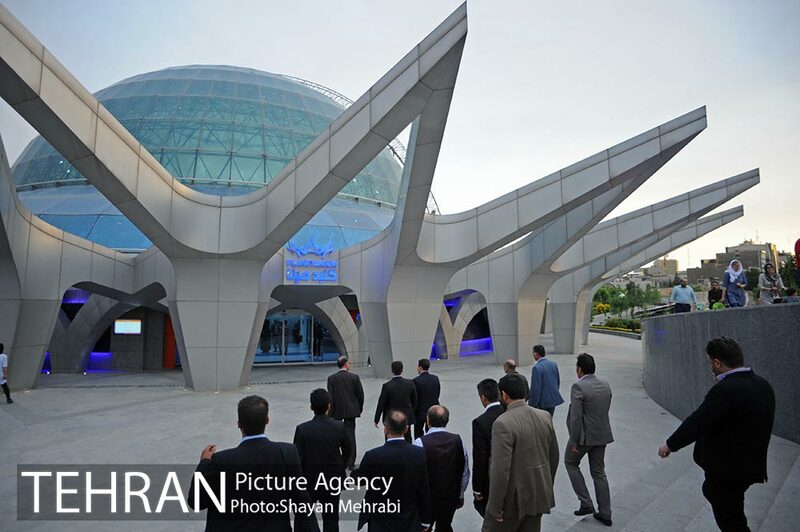 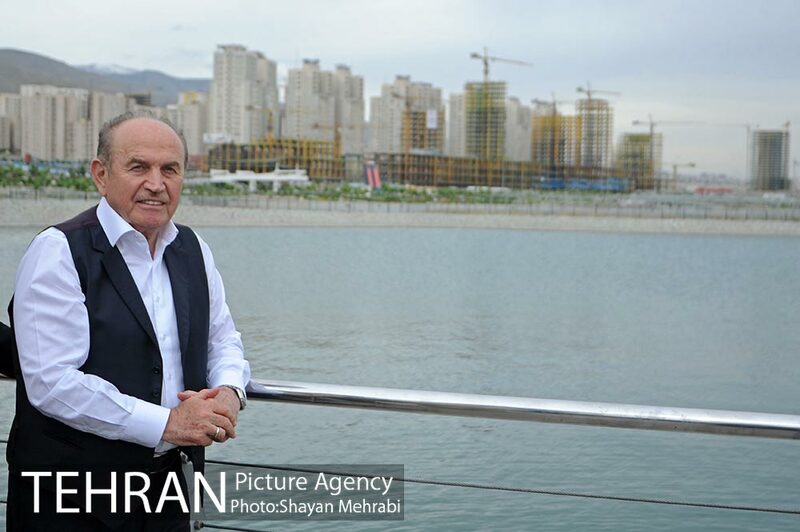 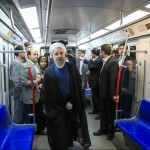 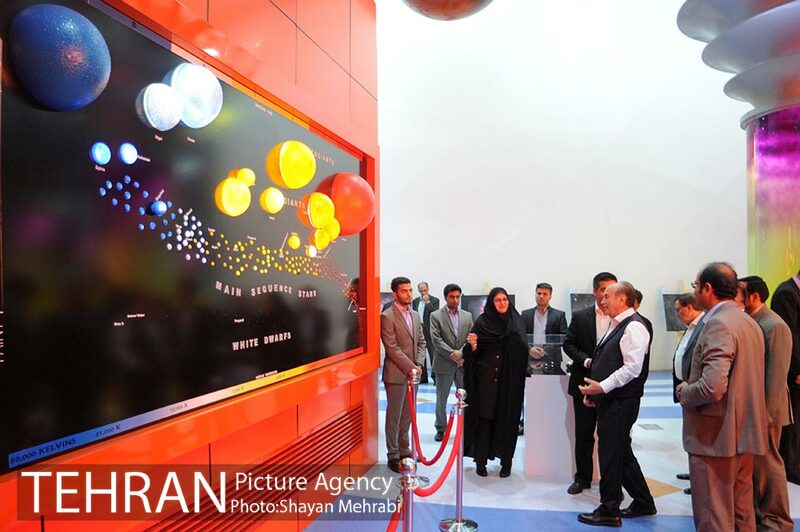 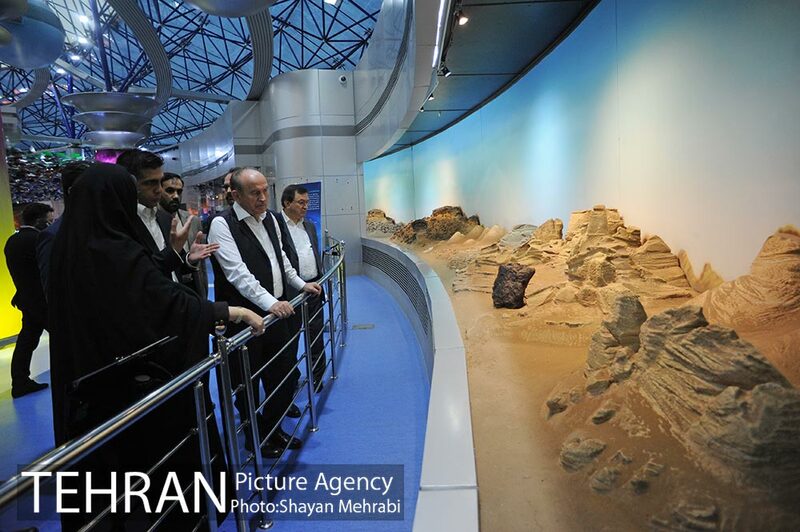 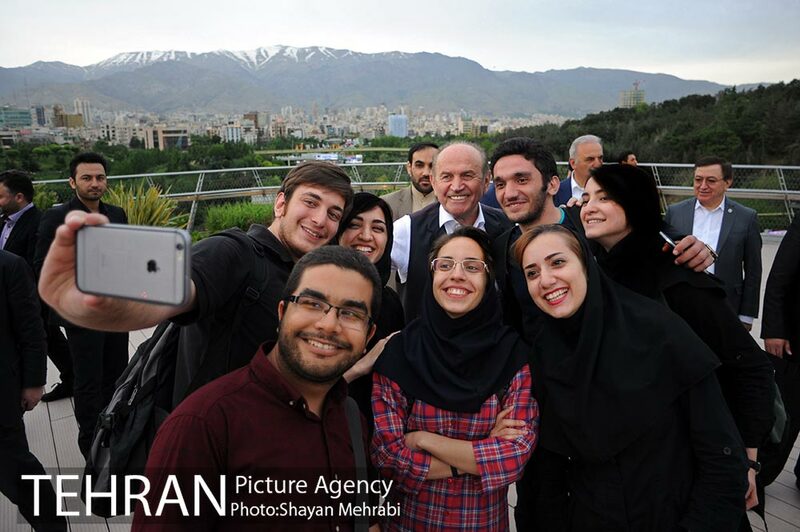 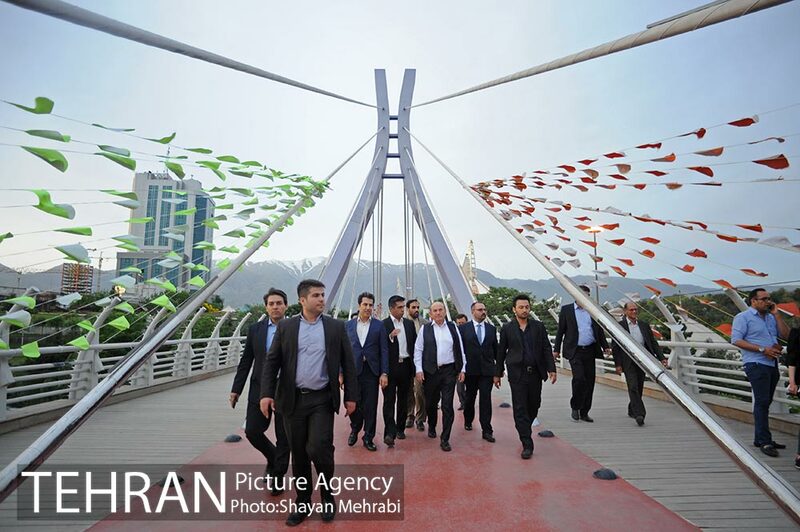 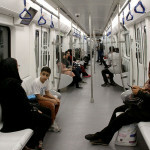 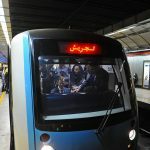 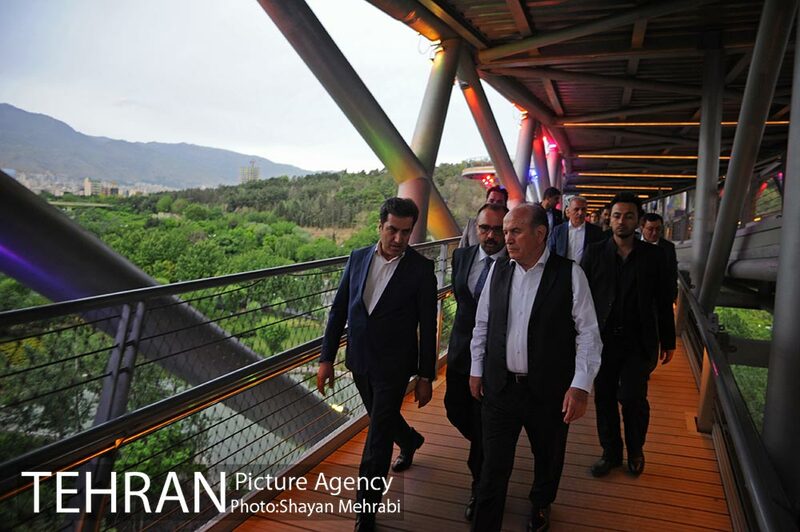 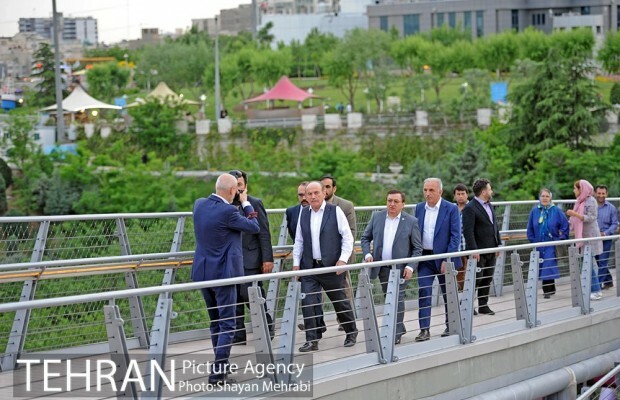 Topbas told the press that he was surprised by the speed and high quality of civil projects in Tehran. 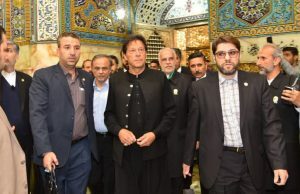 “Istanbul and Tehran have lots of religious, historical, and cultural affinities which can open a new chapter in boosting the two cities’ ties and more bonds between the two countries,” said Istanbul mayor. 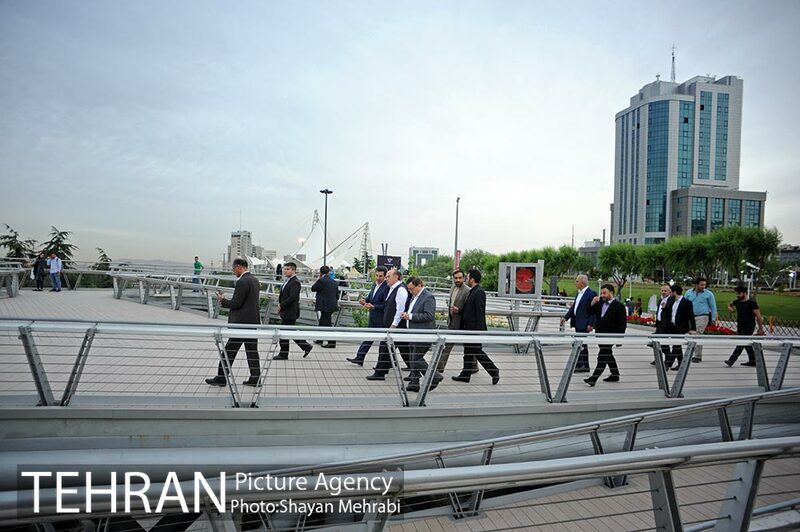 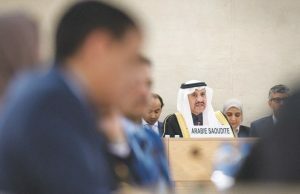 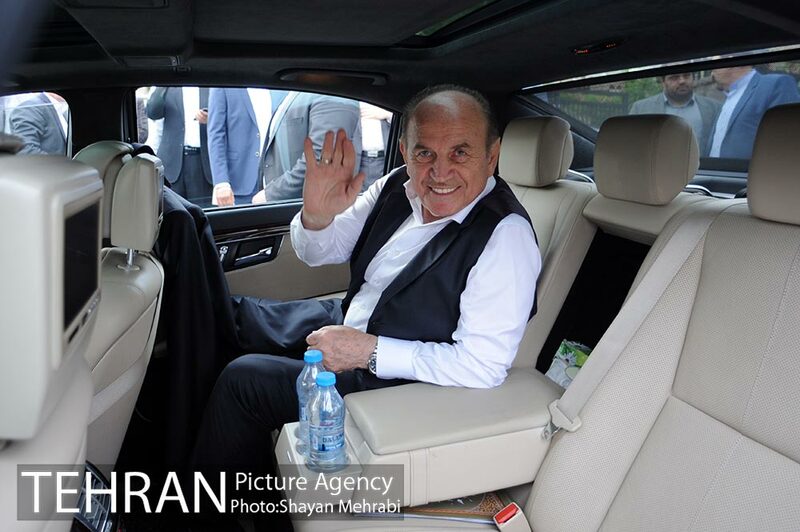 He also declared that the city of Istanbul will host Tehran’s mayor and the press on May 29. 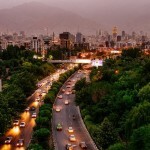 What Does Tehran Look like in the Eyes of Britain’s Hammond?